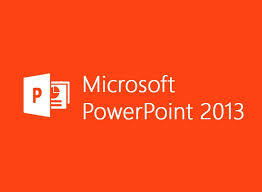 This is a beginner's video from Microsoft about creating a PowerPoint presentation. Pictures are great to use in PowerPoint presentations, however, using them can be a bit tricky. Here's a good overview from a Microsoft blog about using pictures in PowerPoint, including where to find them, and how to give credit where credit is due.